The Tiger Woods charity tournament will once again run with Hellmuth as the emcee. 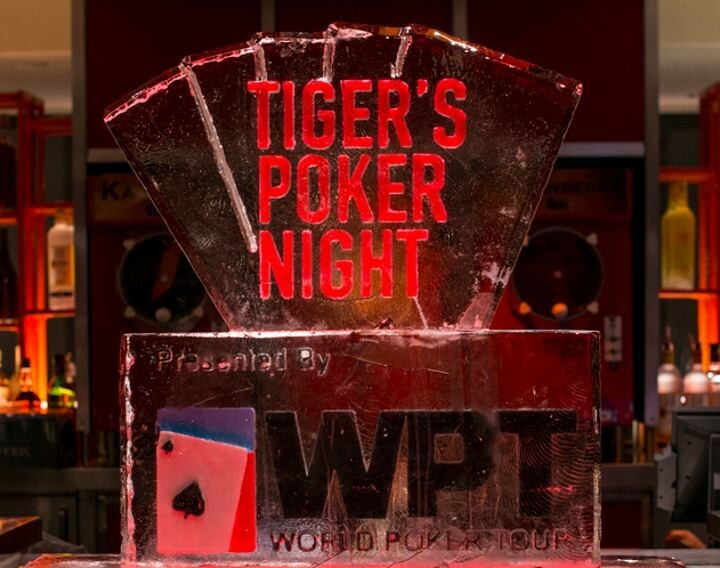 Poker pro Phil Hellmuth is once again emceeing Tiger’s Poker Night: Tiger Wood’s annual charity poker tournament, that’s run by the World Poker Tour. The $11,000 buy-in tournament is expected to draw a star studded crowd. The event will be held at The MGM Grand in Las Vegas on April 29 with play starting at around 7.15pm PST. Prizes on the table include a round of golf with Woods himself, pro-am playing spots in premier PGA TOUR events and luxury items. Check out the blog by Full Tilt that rounds up some of the most epic poker tattoo fails. “The worst poker tattoos ever” go from some questionable face tattoos to poor hand choices to an even poorer use of grammar. There were no surprises that on a recent ask me anything (AMA) thread on Poker VIP, Daniel 'Jungleman’ Cates got questioned over the status of the Durrr Challenge. 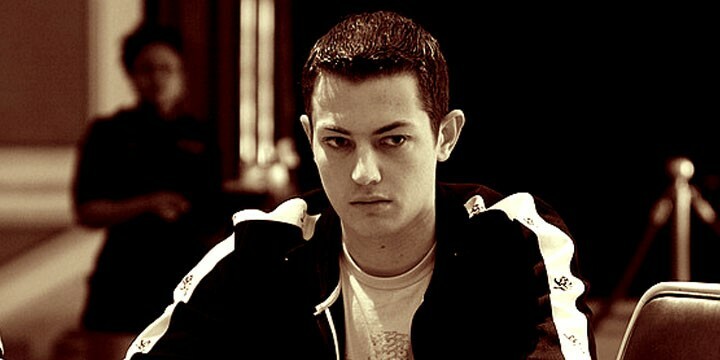 What may surprise many though was the confrimation that Tom “durrr” Dwan once lost an eyewatering $20M pot in Macau.